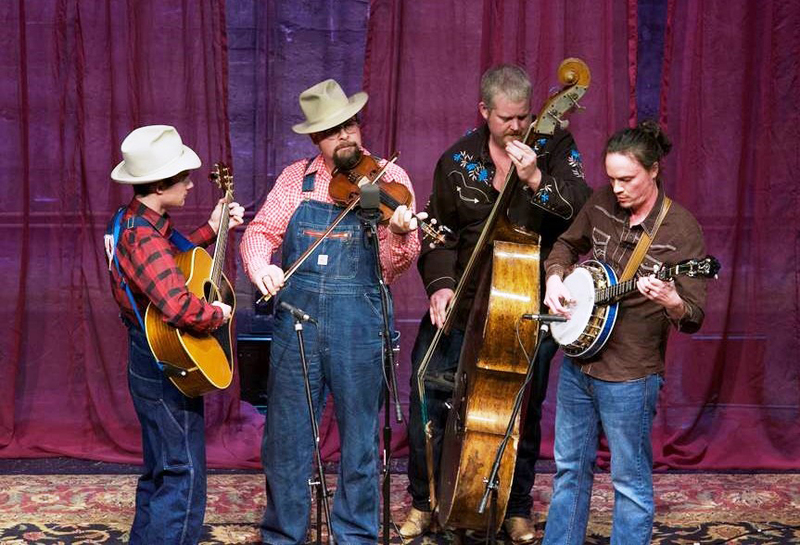 Bluegrass music returns to the Finger Lakes for the 21st Annual Pickin’ In The Pasture. The festival is a major event in the bluegrass industry and brings many national caliber bluegrass bands to the small rural town of Lodi, NY. On Wednesday, August 22nd the gate will open for free camping to those purchasing a long weekend ticket. The stage show goes on Thursday, August 23 through Saturday, August 25th and concludes with a gospel show on Sunday morning. Pickin’ In The Pasture attracts bluegrass fans from all over the Northeast US and Canada. Hundreds of RVs and tents are set up in the pasture for what becomes a large bluegrass community for a few days. People enjoy the world-class stage show as well as hanging out at late night jam sessions in the campground. Many that attend are musicians themselves and come mainly to participate in making music. They love the music for its raw power, the skill it requires, and its deep American legacy. The festival is unique in that the groups appearing are all professional level entertainers. Bands performing this year include the award winning Junior Sisk and Rambler’s Choice straight from the Blue Ridge Mountains of Virginia, the hot music of Dreamcatcher from East Tennessee, RFD TV’s The Kody Norris Show from Tennessee, Ralph Stanley II from the Clinch Mountains of southwest Virginia, the old time sounds of 5 Mile Mountain Road from central Virginia, the highly entertaining Little Roy and Lizzy Show from Georgia, favorites Nothin’ Fancy from the Shenandoah Valley of Virginia, Larry Efaw and The Bluegrass Mountaineers from Ohio, Mark Miklos from the Poconos of Pennsylvania, the very popular Feinberg Brothers from New York, hometown talent Cap and Cady, and host of the event, The Jesse Alexander Band from right here in Lodi NY. 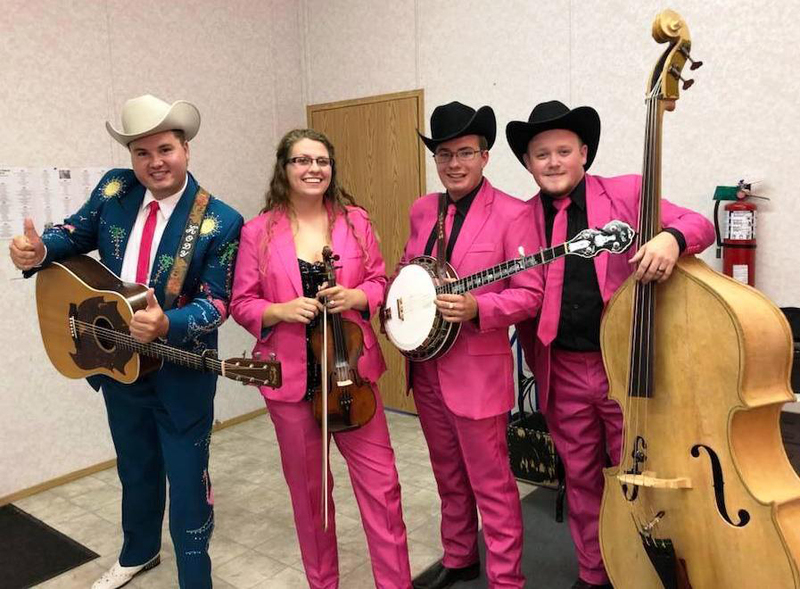 There are bluegrass festivals every weekend across the country, but one thing that sets Pickin’ In The Pasture apart is being located in the popular vacation destination of The Finger Lakes. This helps attract visitors from all over the northeast. The setting is a picturesque working sheep farm overlooking Seneca Lake. People are able to combine some of the best bluegrass music in the country with other recreational activities provided by The Finger Lakes. 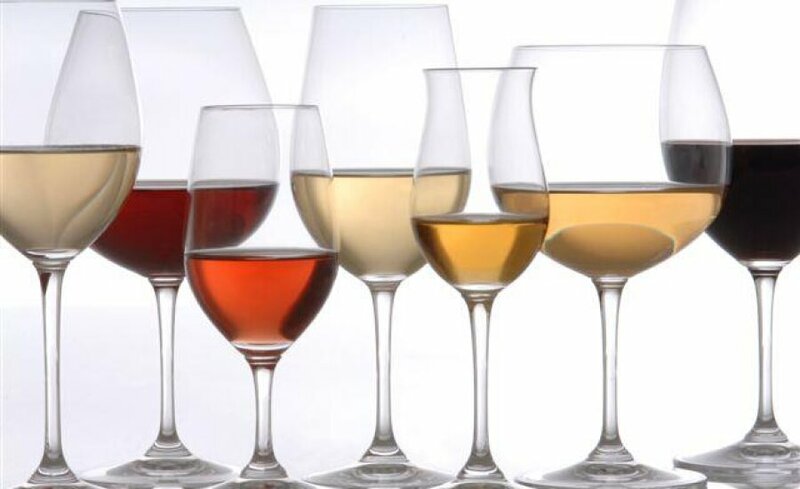 People attending the festival also enjoy the wine trail, state parks, national forest, and the local Amish community. Those coming for the day should bring lawn chairs and appropriate clothing. It can get hot in the day as well as chilly in the evening. Audience tents provide shelter from sun or rain. There is a variety of food available from vendors, but some choose to pack a picnic. Coolers and adult beverages are allowed in the performance area, but inappropriate behavior is not tolerated. Admission for the whole event is $80 at the gate and includes up to 5 days of camping free. Tickets can also be purchased by the day at the gate. Thursday $25, Friday $30, and Saturday $30. For more information about this fun, family oriented event visit www.pickininthepasture.com or call (607) 582-6363. Tell your friends!